Scooper - Entertainment News: A 600 Pound woman: see her insane transformation! 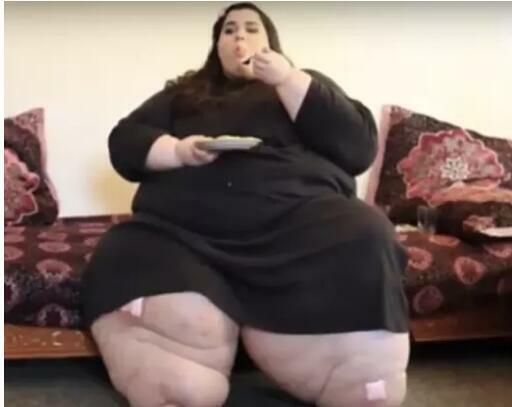 A 600 Pound woman: see her insane transformation! You may not remember Amber Rachdi's name, but if you watch My 600 Pound Life, you'll definitely remember her story. And probably the first thing you'll remember is how utterly heartbreaking it was. At just 23 years old, Amber weighed in at 657 pounds -- a weight she said made her feel like "a nasty, yucky monster." In her episode, she said that she had an eating disorder that made it extremely difficult for her to stop eating, and serious anxiety was the cause of that disorder. Even though she was disgusted by the amount of food she ate, she didn't feel like she was able to stop. When she five years old, she weighed 160 pounds, and the weight just piled on from there. For some reason, the weight seemed to pile on largely on her legs. One of her biggest issues was that her legs were too heavy to walk for more than a few minutes at a time, and so the only time she ever left the house was to shop for groceries. But even though she didn't have the best support system, Amber managed to lose 20 pounds on her own, her requirement for getting her weight loss surgery. She got the surgery, and ... well, you'll have to see her latest results for yourselves. Otherwise there's a solid chance you won't believe how far she's come. 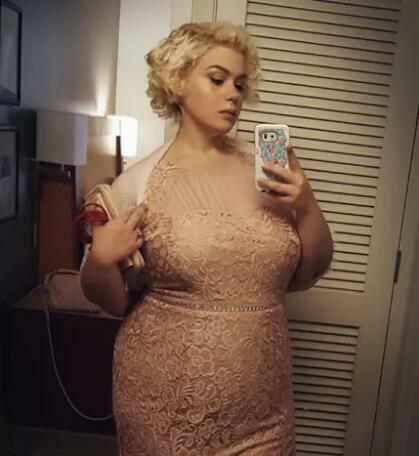 Amber looks absolutely incredible, right?! She looks happy and healthy, and like she's in a completely different place than she was during her My 600 Pound Life episode. A different, much happier place. 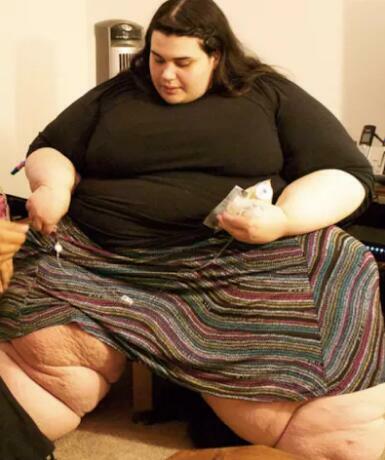 She's lost over 400 pounds since then, and she's obviously found an amazing sense of style. These days, she works with a therapist to help her deal with the anxiety issues that caused her to gain so much weight in the first place. 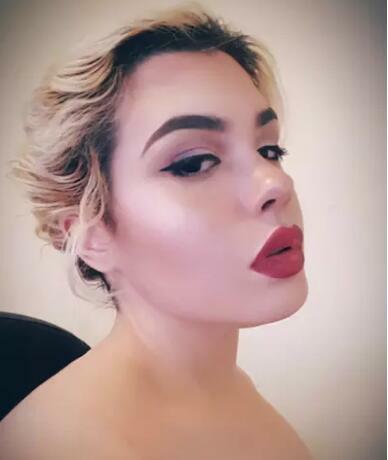 She's also active on social media, and she seems ready and willing to help out other people with weight loss or confidence or basically any old thing.